Slip into complete comfort. 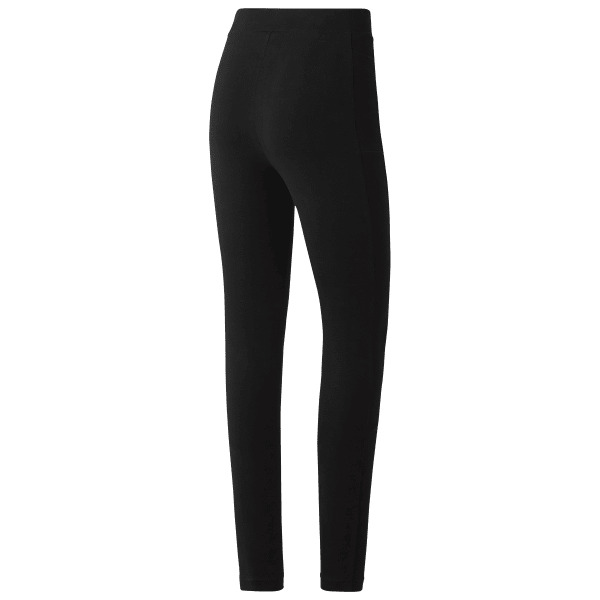 These essential leggings deliver cottony softness with just the right amount of stretch. They’ve got you covered for yoga class and stay put for easy layering through the rest of the day’s to-dos, too.